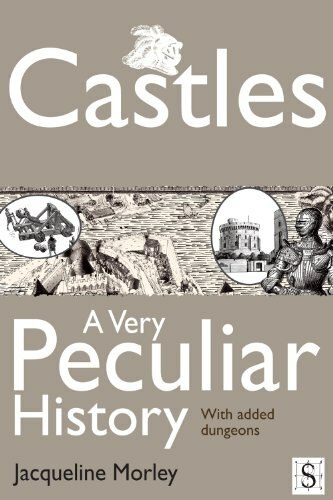 Whether you’re planning your first seige, building a fortress or just looking for a way to escape the peasants below, ‘Castles: A Very Peculiar History’ is full of tips, tricks and horror stories from the castle-building trade. We can’t all match up to the combined beauty and danger of the Tower of London, but in this title you’ll learn who developed the world’s first flat-pack castle, the difference between donjeons and dungeons (it’s important, trust us) and even the best time of year for a siege. Discover how a fortress was brought down by forty pigs and even how to use a common plant to defect lightning! Gasp in horrible glee at the many horrid substances poured onto beseigers through those dastardly trebuchets (there are things worse than boiling hot oil!). From the keep to the bailey, ‘Castles: A Very Peculiar History’ is all you need to learn how to build, manage and defend a mighty fortress. 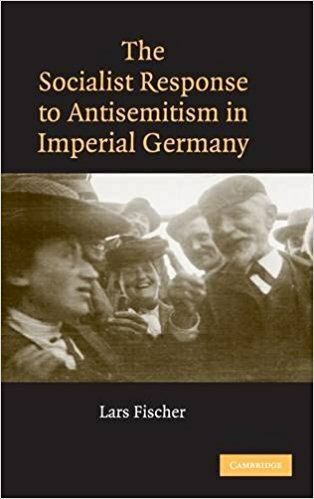 What set antisemites apart from anti-antisemites in Imperial Germany was not so much what they thought about ‘the Jews’, but what they thought should be done about them. Like most anti-antisemites, German Social Democrats felt that the antisemites had a point but took matters too far. In fact, Socialist anti-antisemitism often did not hinge on the antisemites’ anti-Jewish orientation at all. 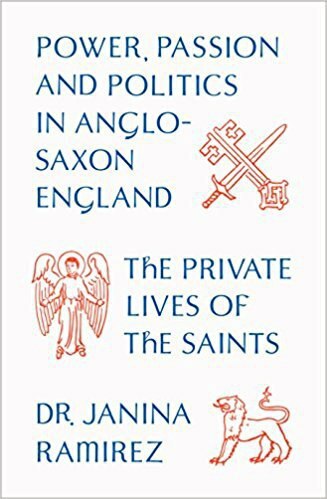 Even when it did, the Socialists’ arguments generally did more to consolidate than subvert generally accepted notions regarding ‘the Jews’. By focusing on a broader set of perceptions accepted by both antisemites and anti-antisemites and drawing a variety of new sources into the debate, this study offers a startling reinterpretation of seemingly well-rehearsed issues, including the influence of Karl Marx’s Zur Judenfrage, and the positions of various leading Social Democrats (Franz Mehring, Eduard Bernstein, August Bebel, Wilhelm Liebknecht, Karl Kautsky, Rosa Luxemburg) and their peers. Over ninety years ago, Howard Carter discovered Tutankhamen’s mummy lying, surrounded by grave goods, in a virtually intact tomb in the Valley of the Kings. Egyptology would never be the same again. Tutankhamen’s Curse approaches the story of the lost king and his development into a cultural icon with fresh eyes. Stripping away the layers of modern myths that threaten to obscure the king, it uses the evidence from his tomb to reconstruct a family and a history for Tutankhamen. 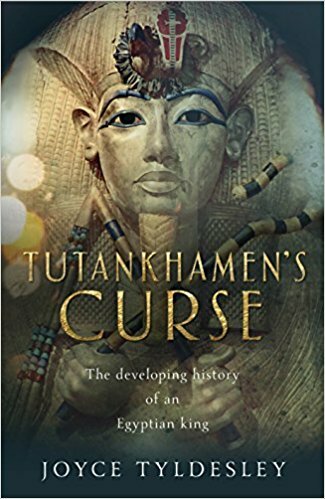 Tutankhamen’s Curse is designed to appeal to the widest of readerships, from general readers and history fans to students of Egyptology and archaeology. In this book, Nobel Prize-winning economist Edmund Phelps draws on a lifetime of thinking to make a sweeping new argument about what makes nations prosper–and why the sources of that prosperity are under threat today. Why did prosperity explode in some nations between the 1820s and 1960s, creating not just unprecedented material wealth but “flourishing”–meaningful work, self-expression, and personal growth for more people than ever before? Phelps makes the case that the wellspring of this flourishing was modern values such as the desire to create, explore, and meet challenges. These values fueled the grassroots dynamism that was necessary for widespread, indigenous innovation. Most innovation wasn’t driven by a few isolated visionaries like Henry Ford and Steve Jobs; rather, it was driven by millions of people empowered to think of, develop, and market innumerable new products and processes, and improvements to existing ones. 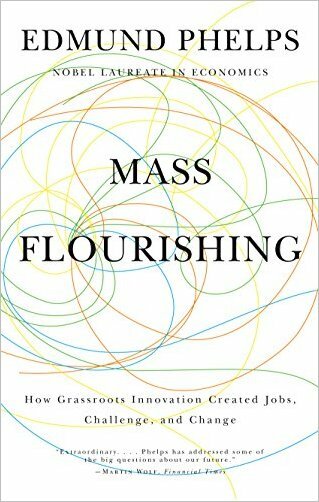 Mass flourishing–a combination of material well-being and the “good life” in a broader sense–was created by this mass innovation.